Entourage is an American comedy-drama TV series. The first season was premiered on HBO on July 18, 2004. To this date, this series has 8 seasons and 96 episodes. This comedy series has created a large fan base and they have been enquiring: Is Entourage on Netflix? Vince Chase is a suddenly risen film star. He discovers the high profile life of wealthy people and goes on a tour with his childhood friends. Being with his friends, the job of his agents becomes difficult. Vince fire his agent and chooses his friend Eric as his manager and Ari as his agent. The comedy is fantastic. This series has won many awards for its sound-mixing, directing, comedy, casting and writing. 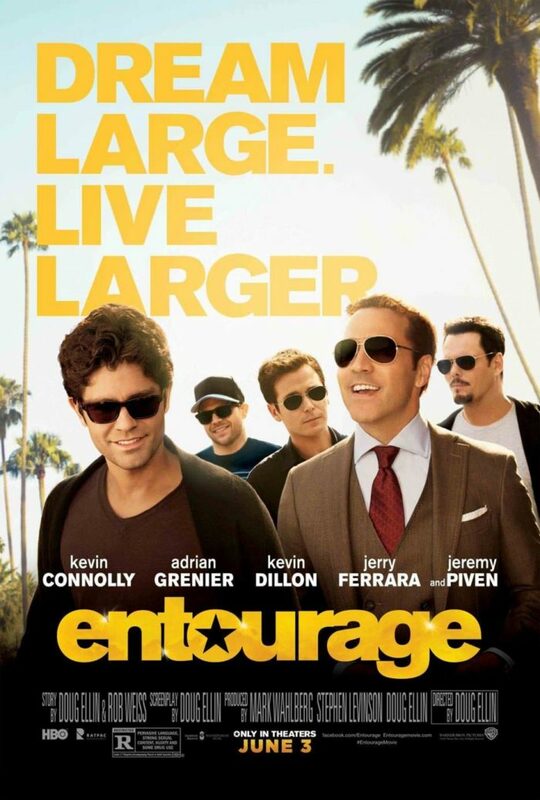 Entourage has won 1 Golden Globe award. In total, the series has 14 award wins and 105 award nominations. It is also #183 Top rated TV show right now. I know you are here because you did not find Entourage on Netflix. Right? Well, it is not your fault. This series is not available on Netflix. Why isn’t Entourage on Netflix? The case is similar to the case of Game of Thrones on Netflix. HBO owns Entourage series and it is a competitor of Netflix. HBO will not license its content to its competitor. Who would? HBO would prefer that you log in to HBO Go rather than Netflix to watch HBO shows. That is fair in the heated online streaming business right now. Here is the Wikipedia page of Entourage series. Most of the people who have watched this show loved it, what about you?